Are you interested to start your career in an international company? 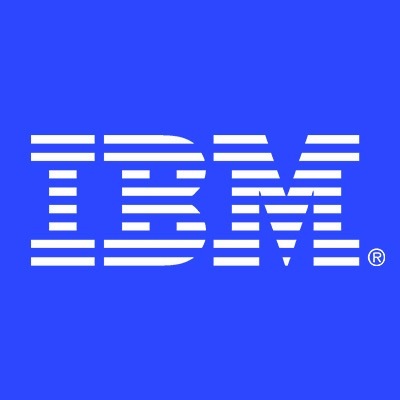 Quote to Cash (Q2C) is an internal IBM organization that plays a rare and integral role in supporting operations, driving key business decisions, and influencing IBM’s business results. We operate as a value-driven team and a trusted advisor to the business, supporting all business units in all geographic areas. As a Contract Management Specialist, you will be a part of a project team responsible for an assigned client/account. Within this team, you will work on specific contract(s) where typical activities would include direct client interaction, contract operations, and billing support. End to end billing management, including accurate billing set-up, invoice tracking and their reconciliation etc. Strong eye for detail, combined with logical and analytical thinking. Salary starting from 1 200 € gross per month, depending on relevant experience and language proficiency.